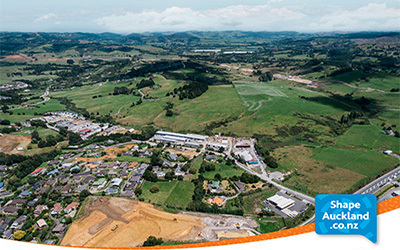 Mahurangi Action has frantically prepared feedback to enable members, and other readers of the Mahurangi Magazine , to quickly email a comprehensive submission to Auckland Council. This is a work in progress, but the target was to have the content ready for use by the weekendthat target is proving to be challenging even for Mahurangi Action’s professionals, and some content won’t be added until after the weekend. Any contributions readers can provide for potential inclusion in the pro forma will be eagerly received—the put-your-oar-in comment form at the very bottom of this page is a quick and visible way of doing this. Those availing themselves of this aid are warmly encouraged to change any or all of the pro-forma feedback—in fact, the further the feedback departs from the text below, the greater the likelihood that the council’s Warkworth Structure Plan team will pay it particular attention. Although it might not have been mandatory for the council to provide this opportunity to comment on the topic papers—and Mahurangi Action is entirely appreciative—it is nevertheless concerned that individuals responding, regardless of their depth of feeling for the future of the town, will struggle to meet the time frame—just 17 days from notificationfrom the officially emailed notification, but a newspaper notification was published on 28 March 2018 advising of the forthcoming opportunity to provide feedback from 3 April, and the council website had the information available from 3 April for those folk who thus knew to look for it to read, comprehend, and respond to 607 content pages and maps. Feedback is requested by 5 pm 23 April. The structure plan team must excuse any submitter who simply jumps down to the Send topic-paper feedback to Auckland Council now button. Update Feedback form was removed at 9.30 am 25 April 2018, Mahurangi Action’s topic-paper feedback having been submitted, with a half-hour to spare, on 23 April. I don’t seem to be able to get the section above to work. I add comments and press send or save and it disappears (maybe to the council, maybe to you, maybe to the ether!). Anyway, I mainly wanted to say that we should encourage the stormwater mitigation to extend to the harbour. We need to get the headwaters re-established in the Mahurangi so that silt, and even contaminants, can be captured and regularly dredged up and disposed of on land again. My apologies Jim for a less-than obvious interface. The send-or-save button just takes you down to the section where you need to provide a name and email address before sending to Auckland Council, or alternatively saving, to continue later. What you have done is perfect though, because I can add it to the pro forma text, by going under the bonnet at my end. …but not only that, the button was no longer working! Fixed now, but also renamed, to make it clearer that its function was to take submitters to the bottom of the form, from where feedback can be sent, or saved to be continued later. 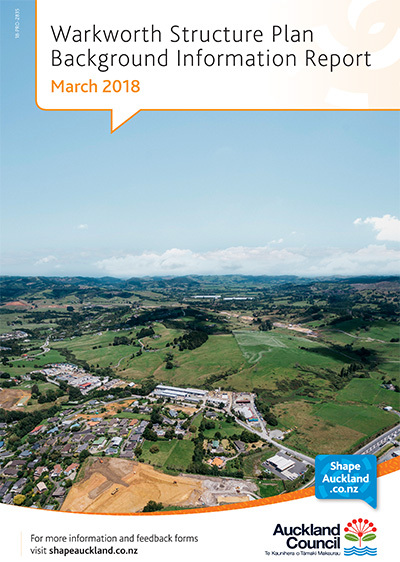 I regard it as essential that planning for the development of Warkworth to contain a greatly increased population should be based on broad, council-funded consultation with as many Mahurangi residents as possible.